Not only celebrating women over 60, they’re making them the “face” of their brands. Can we just adore this milestone for a moment? 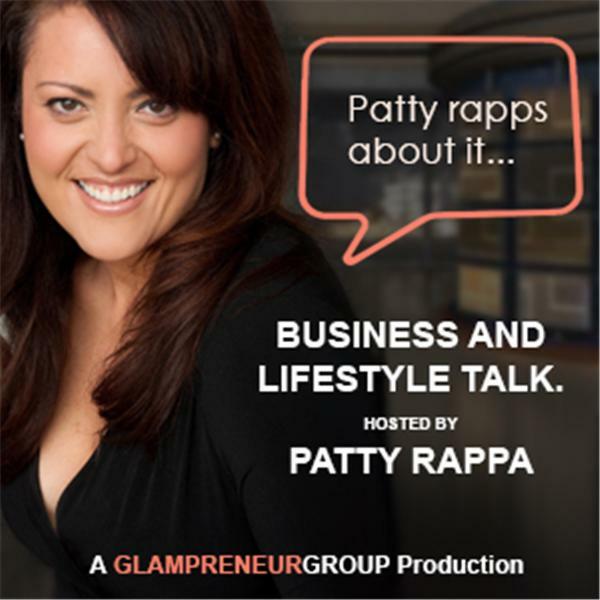 This entry was posted in Business 2.0 and tagged beauty, fashion, glampreneur girls; patty rappa. Bookmark the permalink.